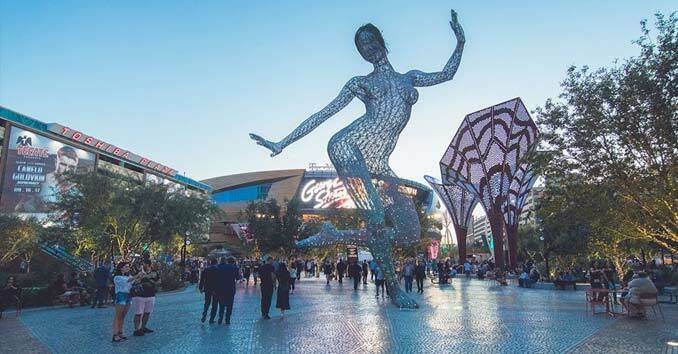 MGM Resorts has re-imagined the traditional pedestrian experience by creating a dynamic destination located just off the famed Las Vegas Strip. Whether you’re looking for a spot to gather with friends or to grab a quick bite before an epic show, The Park and T-Mobile Arena offer something for everyone. Discover the energy and excitement of Las Vegas’ newest must-see neighborhood.